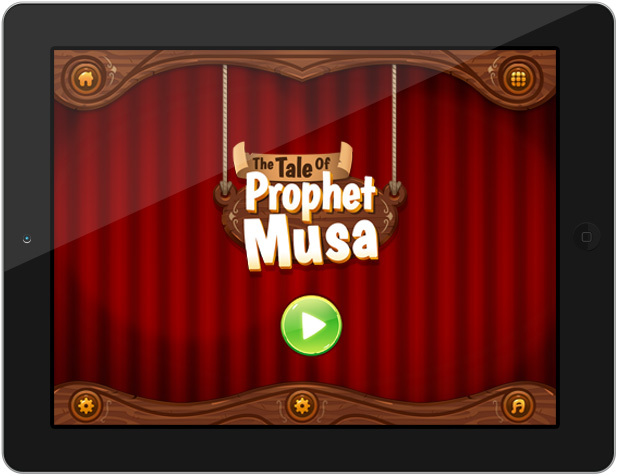 Dive into a beautifully handcrafted stage play which tells the "Best of all Stories" - the Tales of the Prophets of Allah - in an easily understandable, visually impressive and interactive way. 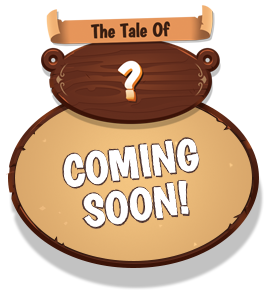 The Best of All Stories! 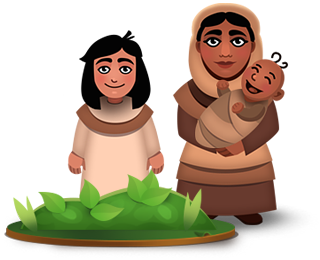 Our "Tales of Prophets" Series was created to the best of our Islamic belief and knowledge and according to the Holy Quran and authentic traditions of the Prophet Muhammad. through our revelations of this Quran. Fully narrated by professional voice actors! Our beloved Prophet Musa - peace be upon him - is one of the most mentioned Prophets in the Holy Quran. 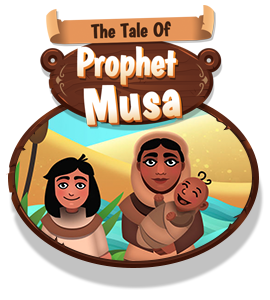 The first interactive story of the Tales of Prophets series is dedicated to this exceptional man, who was described by Allah - the most Merciful - to be endowed with determination and perseverance. Do you have Questions / Feedback / Suggestions? © by BIGITEC GmbH 2016 - Tales of Prophets | All Rights Reserved. Apple, the Apple logo, iPhone, iPod and iPad are registered trademarks of Apple Inc. in the U.S. and/or other countries. Google eBooks, YouTube, Picasa, Gmail, Google Maps, Android, Android Market, Google Calendar, Google Mobile, and Google Talk are trademarks of Google, Inc. Adobe and Flash are registered trademarks of Adobe Systems Incorporated in the U.S. and/or other countries. Microsoft, Windows, Windows Mobile, Windows Phone 7, Visual Studio, Silverlight, .NET are either registered trademarks or trademarks of Microsoft Corporation in the U.S. and/or other countries.